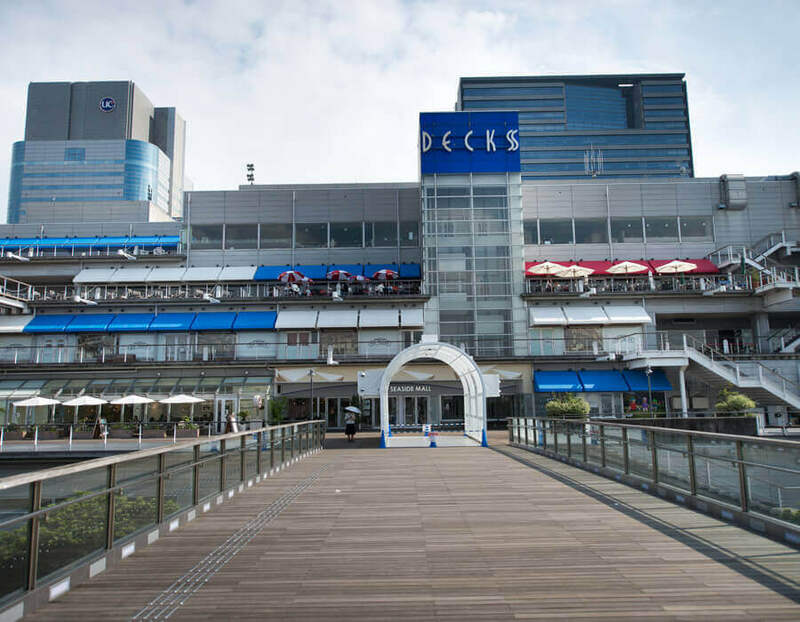 You can feel the history pulsing from the walls of this shopping complex, but that doesn’t mean DECKS Tokyo Beach hasn’t evolved for the modern age. Whether it is the indoor Joypolis amusement park or the Edo-inspired Daiba 1-Chome Shopping Street, there is something here for everyone. 1. 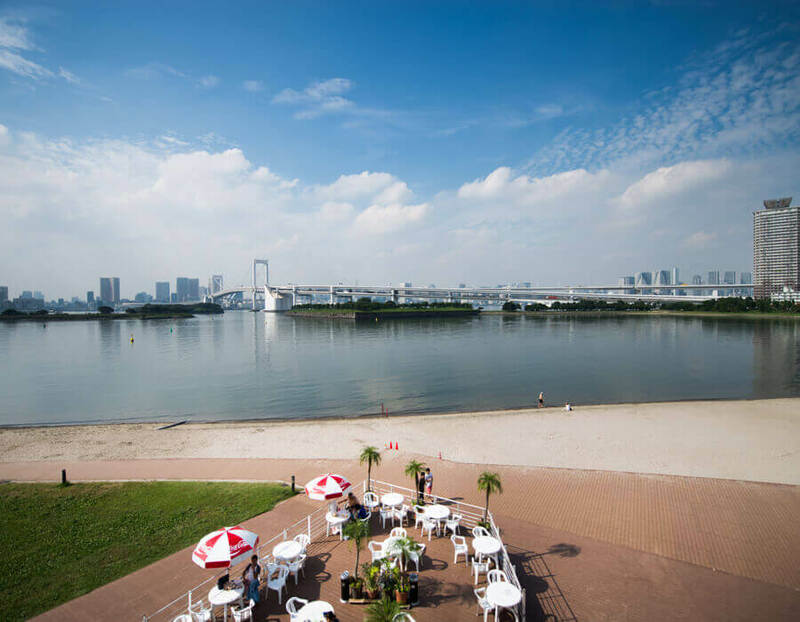 The open terrace and outdoor café recreate the ambience of a ferry and infuse your seaside views of Odaiba with an adventurous touch. 2. 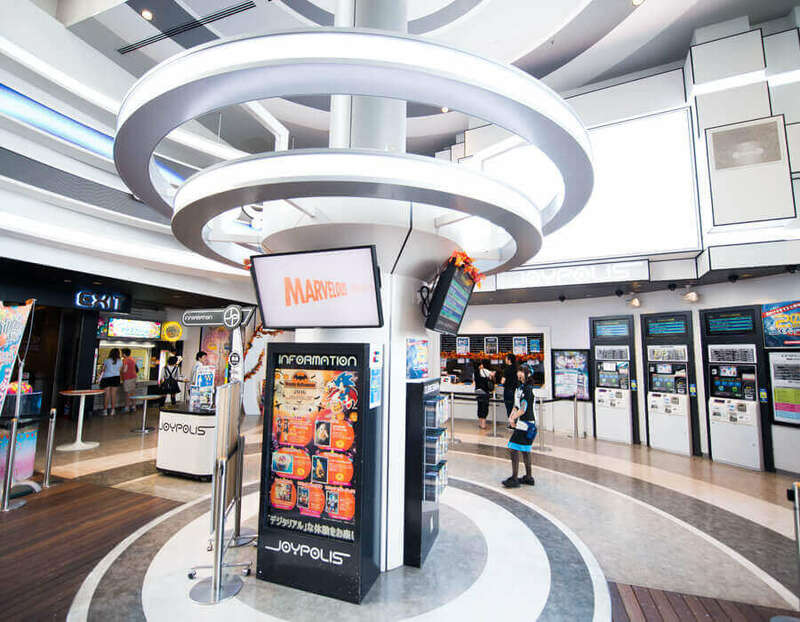 The Joypolis amusement park combines digital and real-world fun, with over 20 different types of attractions and rides including an indoor coaster! 3. 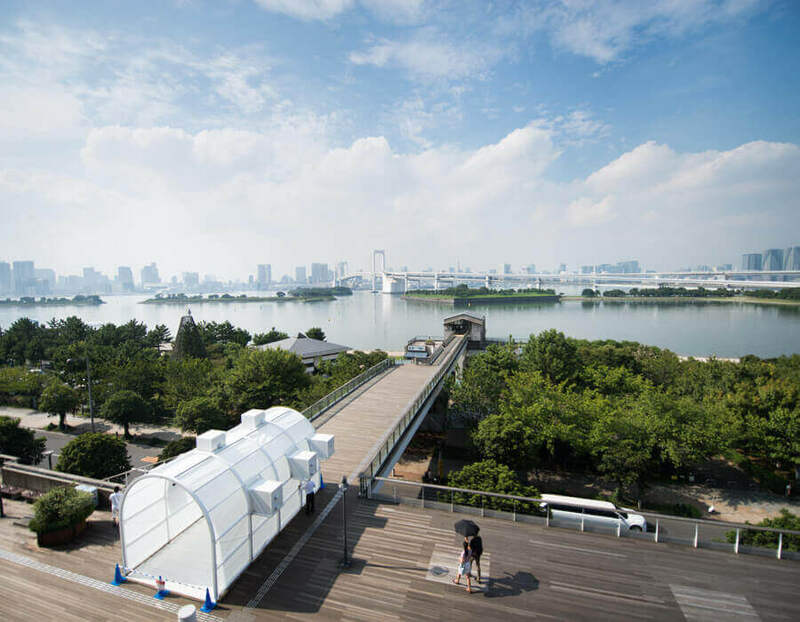 Remember to get a picture with a panoramic view of Tokyo Bay as a backdrop, featuring the iconic Rainbow Bridge behind you! 4. 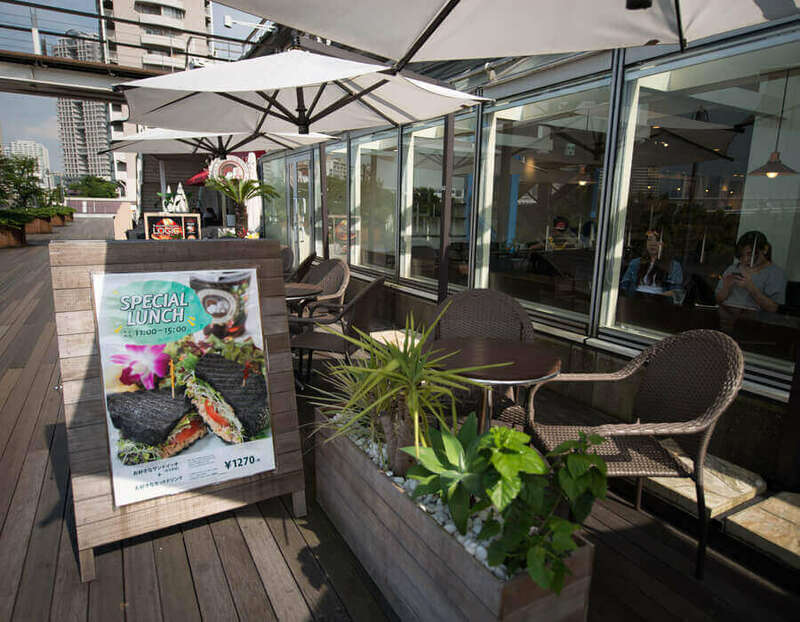 These deck cafés offer delicious food and fantastic views, whether you choose to eat inside or out on the patio. 5. 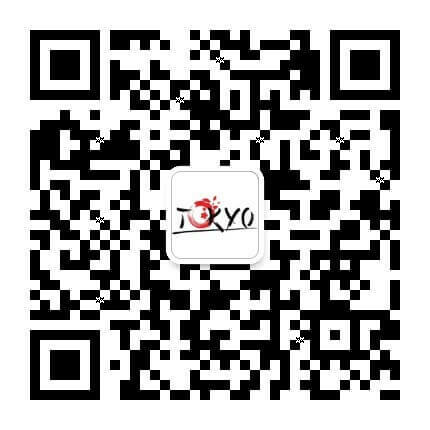 The panoramic Tokyo Bay view is beautiful at any hour, but at night, these trees are bathed with light!